Session fees cover my time, talent, basic retouching, editing of your images and reserves your spot on the calendar. 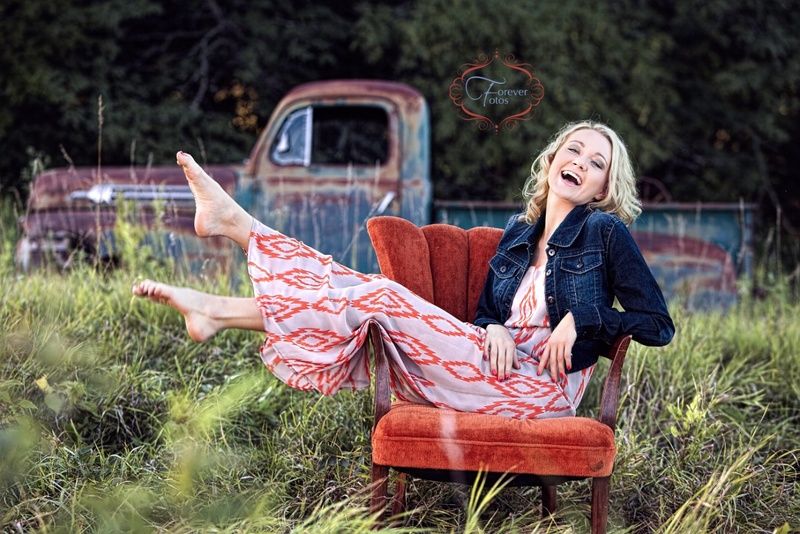 It is due when booking your session. Please have a Visa, MasterCard, Discover, or American Express card ready when calling to make your appointment. Our images are sold in print collections that range from $350 - $1820. There is NO minimum purchase required, you can spend as much or as little as you would like. Most of our clients choose to spend between $1,000.00 to $1,500.00. Please contact us for a full pricing and product list. Gift Certificates are also available. They make a great gift for expecting parents. We will even gift wrap it for you so that it's ready to give. 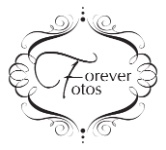 Forever Fotos reserves the right to reproduce or publish any images for advertising, promotion, competition and use on our website/social media. All images are copyright protected. This copyright is not for sale. It is illegal to copy or scan any professional images. Thank you for honoring our copyright.